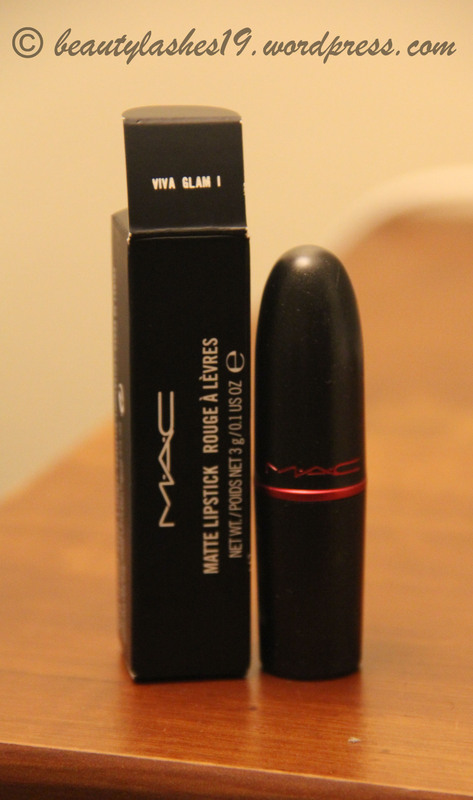 MAC Viva Glam I lipstick was the first Viva Glam lipstick launched by MAC way back in 1994.. I was less than 10 years old then!! Since then, MAC has launched 5 others so far.. The best feature of these Viva glam lipsticks is that the entire amount goes into charity (MAC AIDS fund) to support men, women and children dealing with HIV and AIDS… I personally feel its a great thought and initiative… One more reason to buy these lipsticks and not feel guilty!! 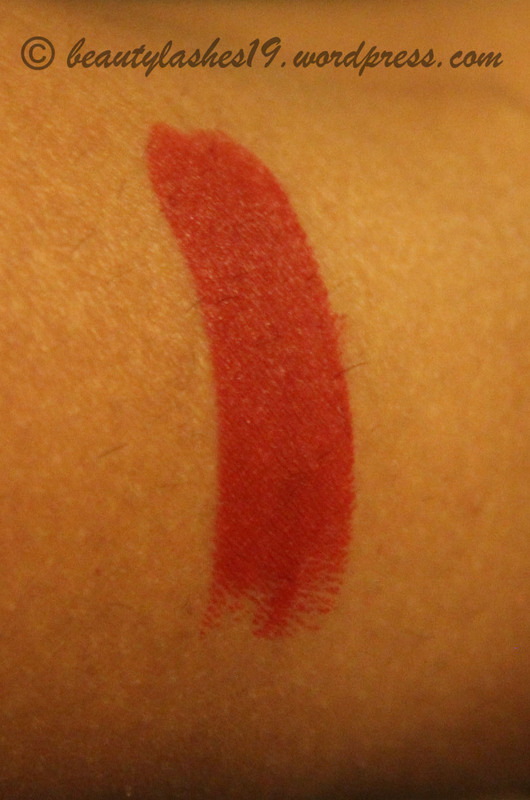 Viva glam I is a beautiful deep blue-based red color that would be flattering on most skin tones.. 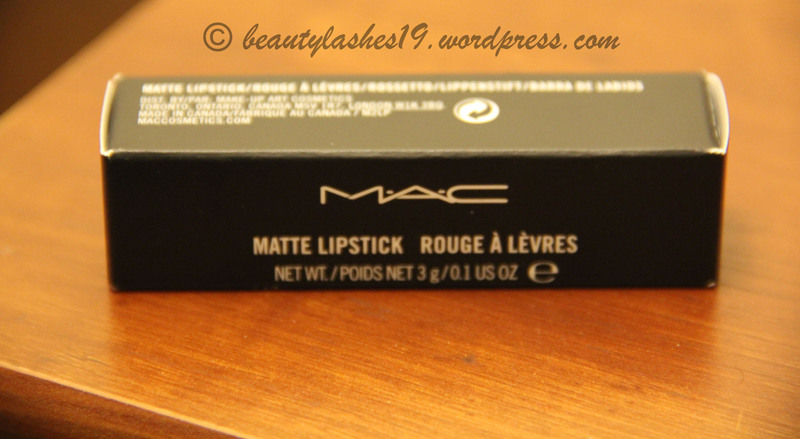 It has a matte finish and looks gorgeous on the lips.. It costs $15.00 USD for 3g of product.. 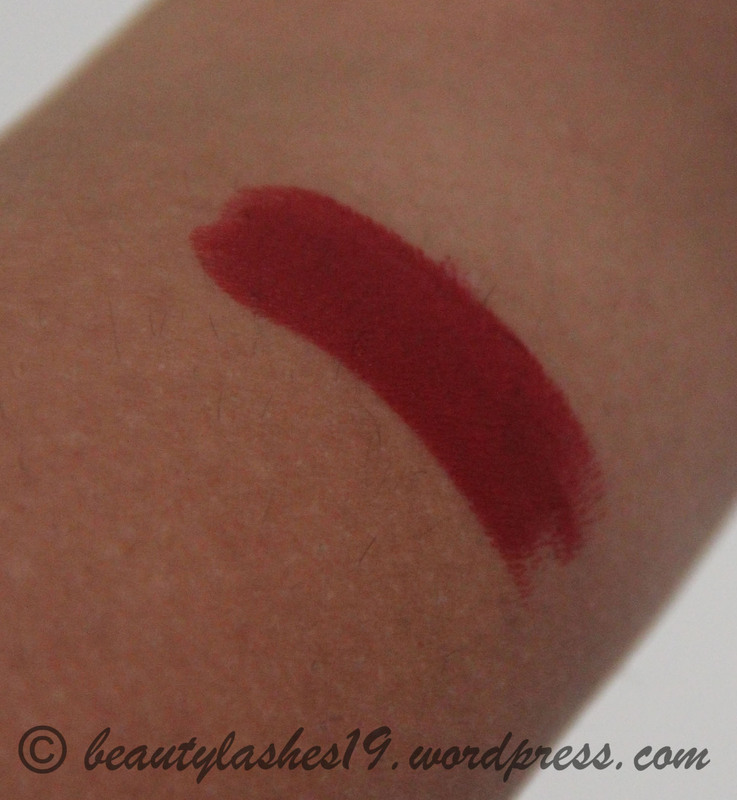 It is extremely pigmented and lasts long on the lips.. 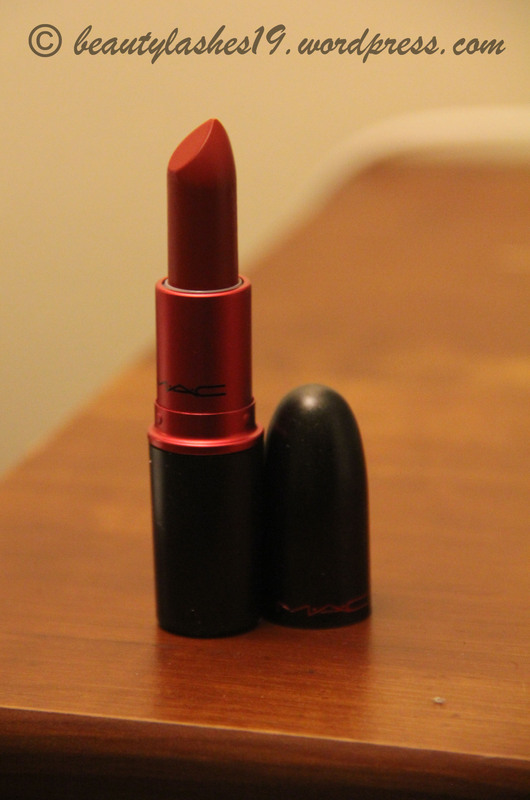 I absolutely adore this color..
All the Viva glam lipsticks are packaged in this black and red bullet unlike the regular MAC lipsticks which are packaged in black and silver.. In Natural sunlight (I absolutely love this color)!!! I am glad you are enjoying it..